The first thing you should think about is what job is the hydraulic cylinder intended to perform? What is its primary function? Then it’s important to know how much space is available for the mount when the hydraulic cylinder is fully extended. To prevent the risk of buckling, you will need the mount has sufficient column load strength if your hydraulic cylinder has a long stroke. 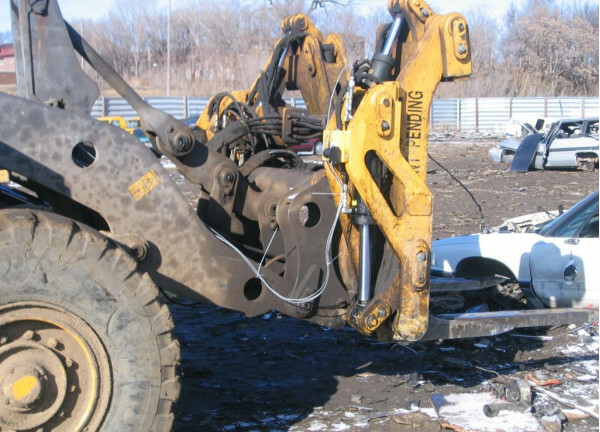 Do not limit yourself to what you have used in the past or what “everyone else is using” when choosing the mounting system you should use for your hydraulic cylinder. A custom option may be best to ensure that your hydraulic cylinder is operating and optimum efficiency. At Best Metal Products, we are the premier source for the designing, prototyping, and manufacturing of custom hydraulic cylinders in Grand Rapids for OEMs in mobile and industrial markets. With over sixty years of experience we have developed a company full of specialized teams that are organized to serve the wants and needs of every OEM we work with. Please do not hesitate to contact us today via phone call or message us with any questions you may have.